A cured cheese with a lot of personality. The personality that gives the artisan and manual method with which cheeses are made in this cheese onuvense fromagerie. 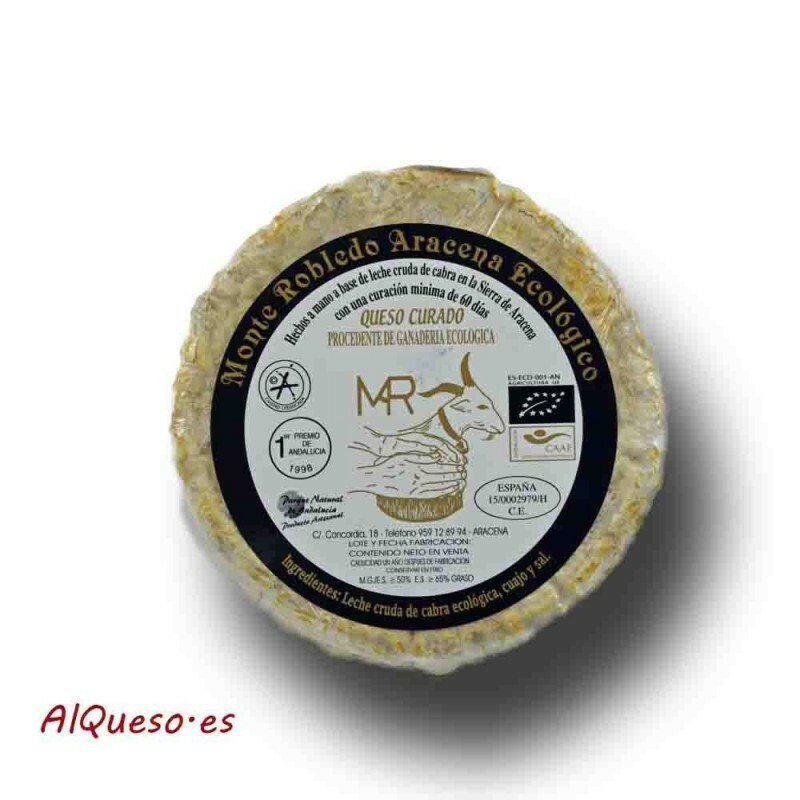 Located in the natural reserve of Sierra de Aracena and Picos de Aroche, it uses raw milk from the ecological livestock that grazes in this magnificent environment. Of pronounced flavor is a cheese that despite its minimal production is increasingly known and appreciated. 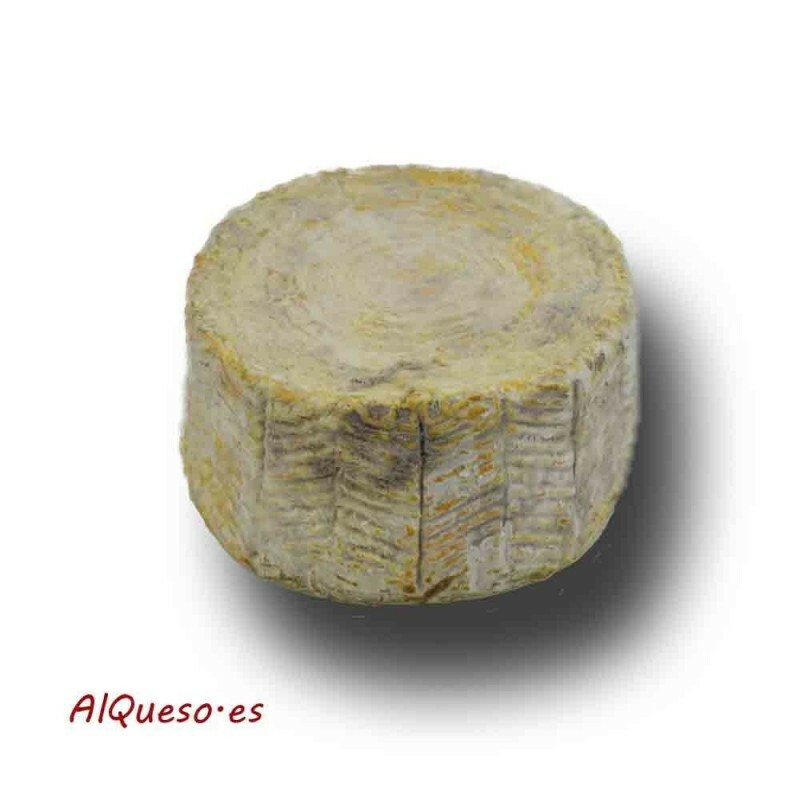 You can buy this cheese in units of 150 grams or 475 grams.